Looking To Hire A Car ? 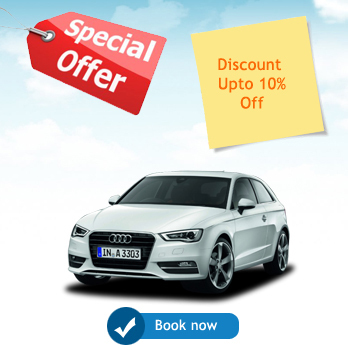 Looking to hire a car at Heraklion Airport ? Sitia or Ierapetra City ? Car rental in Hersonissos ? Kaloi Limenes or Kommos ? Matala area? Rent a car Heraklion ? Rent a car Anissaras or Stalida area?